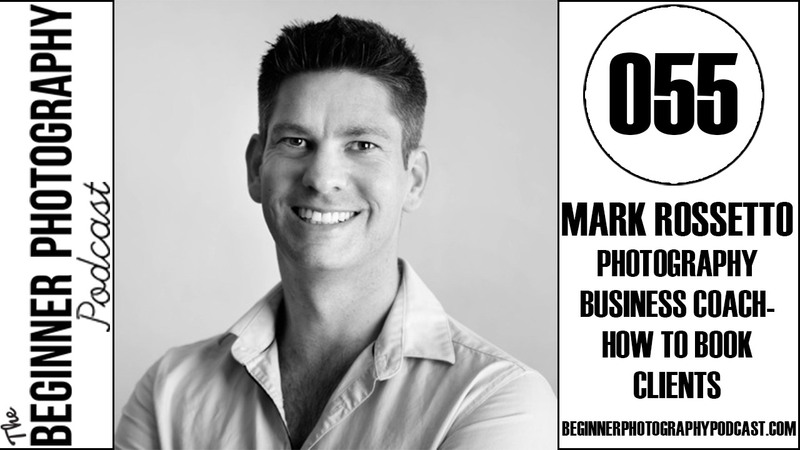 Podcast – Get serious about what you want from your photography business. This is a great interview I had with Andrew Hellmich from Photo Biz Xposed. You can see that we cover a huge range of topics when you click on the link below. Hope you enjoy it. The Interview starts at 10mins 26 seconds. 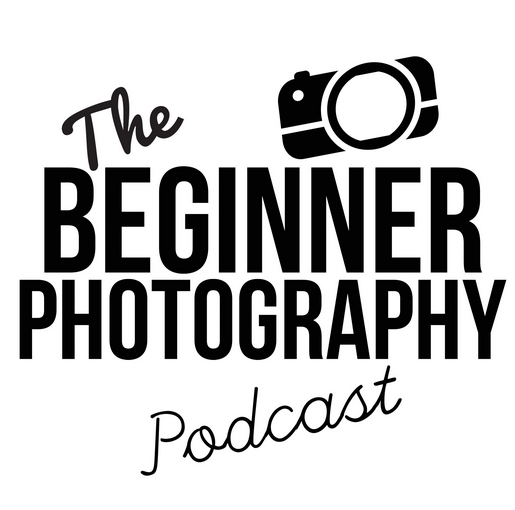 This interview with Raymond Hatfield from The Beginner Photography Podcast was lots of fun. Click on the link below to see all of the topics and listen to the podcast. Contact Mark Today for a FREE Strategy Session.